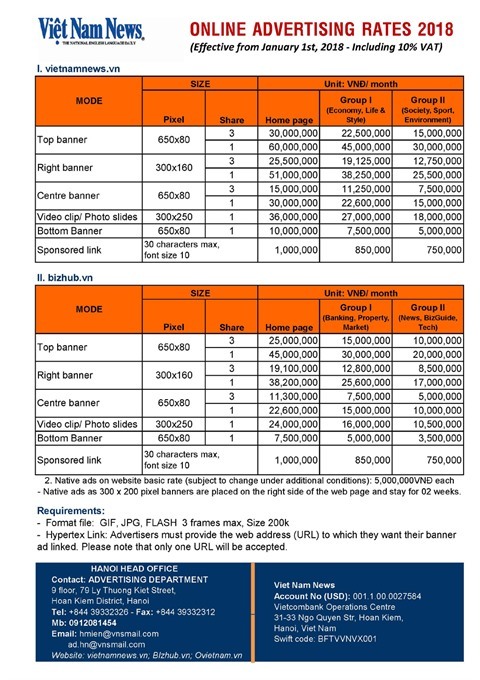 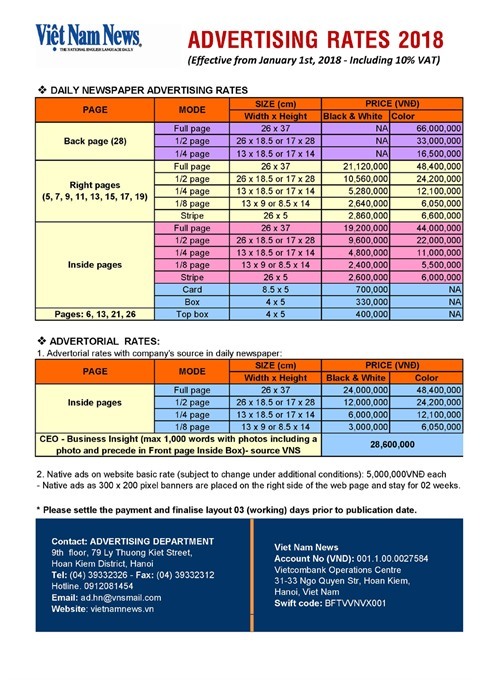 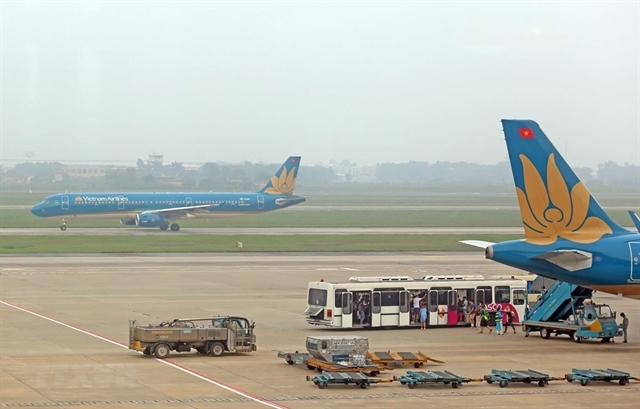 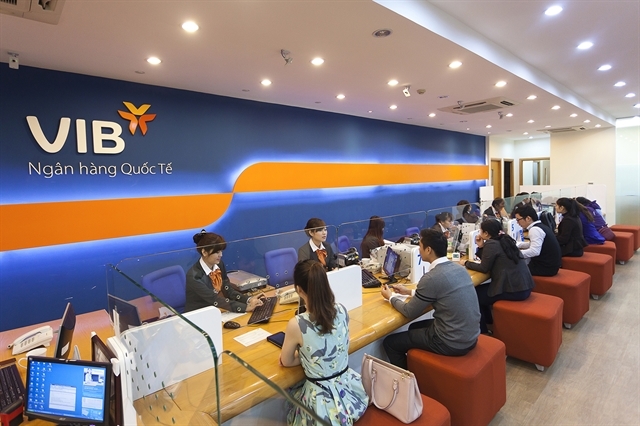 VN stocks extend gains for second day despite low liquidity Vietnamese shares climbed on Tuesday as foreign investors eyed large-cap stocks in the VN30 basket, despite a sharp drop in trading liquidity that indicated poor market sentiment. 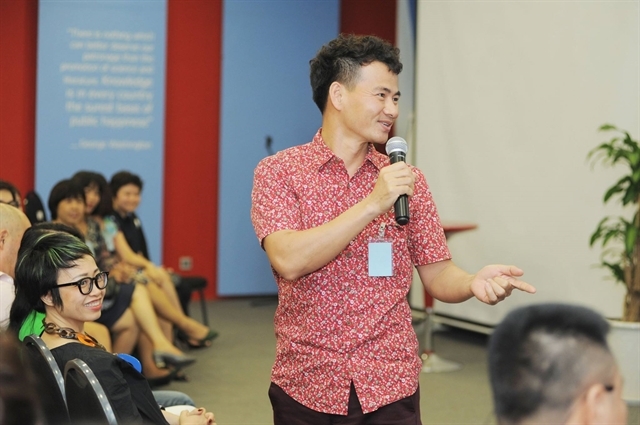 The event, organised by American Motion Picture Association (MPA), AnSinh Group and IPCom Việt Nam, aimed to raise awareness of the importance of protecting IP in the context Việt Nam has joined the Comprehensive and Progressive Agreement for Trans-Pacific Partnership (CPTPP), as well as amid the rapid growth of digital technology, software, arts and entertainment. 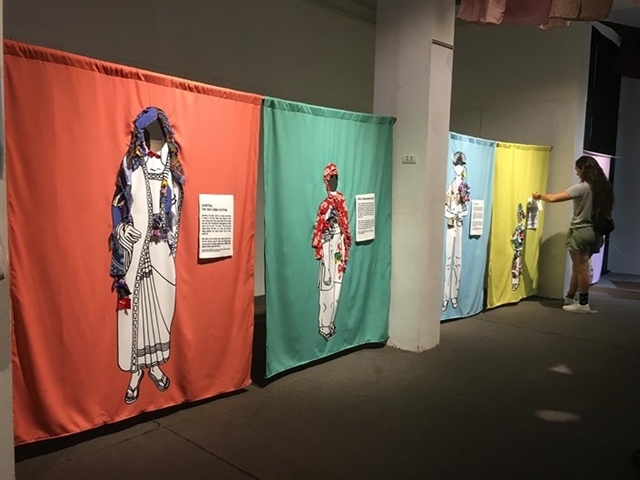 Exhibition honours local fashion makers An exhibition on the fashion industry opened in Hà Nội to showcase, celebrate and support local designers and makers, as well as sustainable fashion brands. 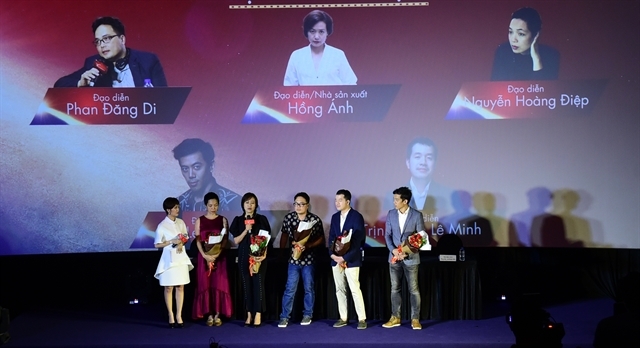 Winners of short-film contest to compete at int'l festivals A short filmmaking contest aiming to bring works by Vietnamese filmmakers to top international film festivals has launched in HCM City. 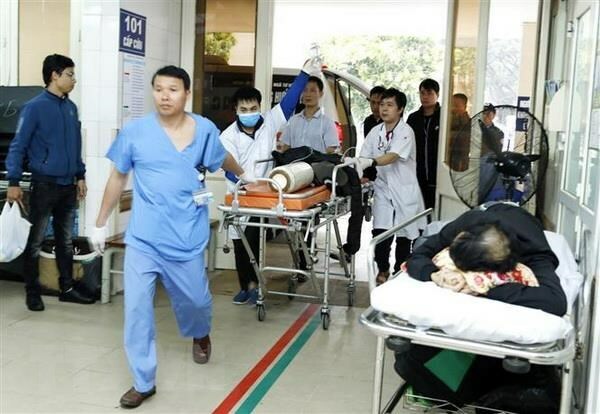 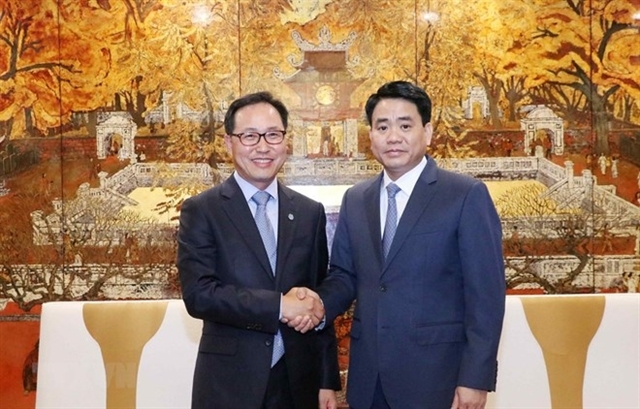 VN lacks tight control over alcohol consumption Vietnamese people consume alcoholic beverages in excess but the country lacks specific regulations for prevention of its harmful effects, Deputy Health Minister Nguyễn Trường Sơn has said. 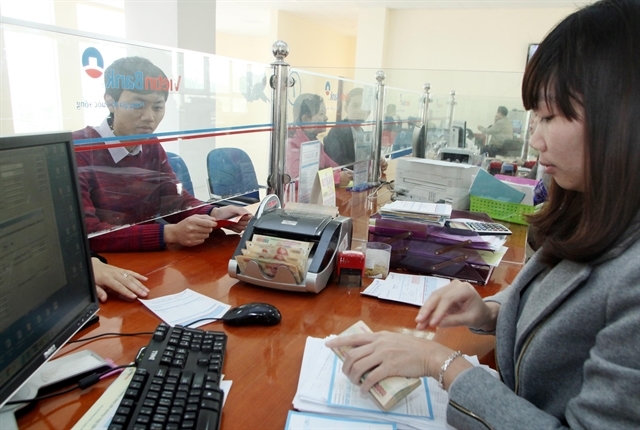 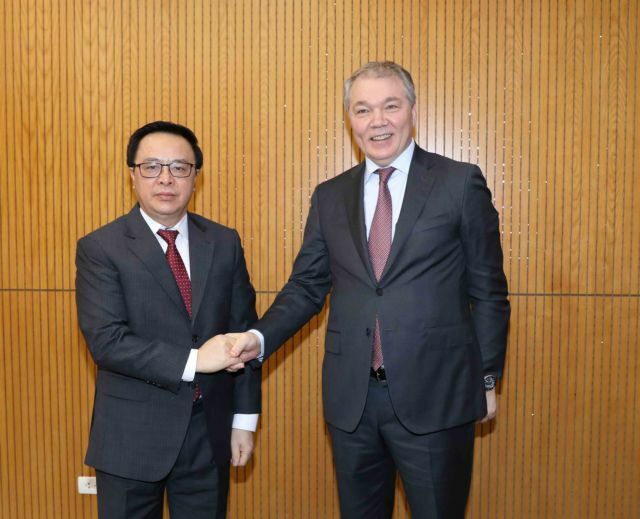 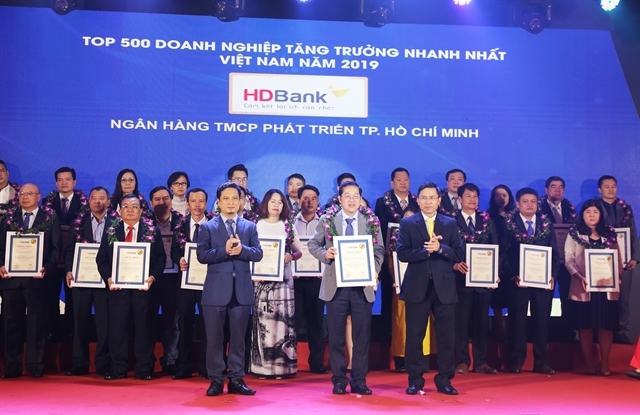 HDBank among 5 fastest growing lenders this year HDBank is among the five fastest growing banks this year and 50 fastest growing enterprises in Việt Nam, according to the Vietnam Report (VNR).